Transmission system is of automatic. Scooter looks very stylish with powerful engine. Service center is less compared to other brands. 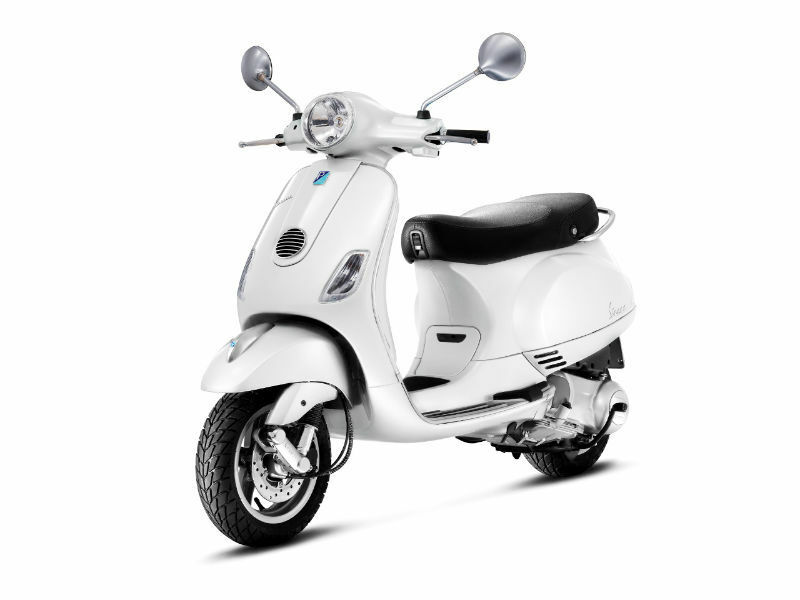 Vespa, the first scooter in India with a classic monocoque single piece steel body which provides better longevity, balance, rigidity, stability and easy operational performance. It undergoes an advanced 3 coat paint process which results in a rich, lustrous high definition rich. 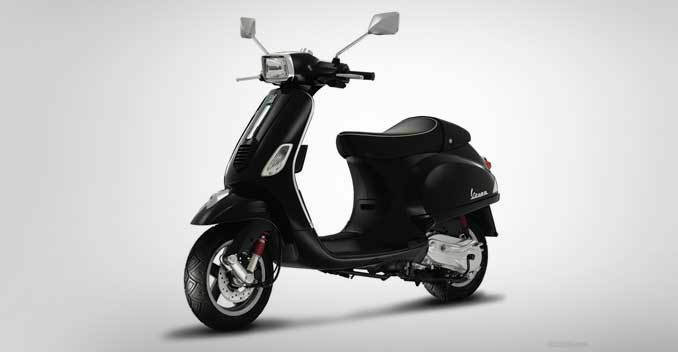 It is powered by 125cc, 3-valve, air-cooled, single cylinder engine with Variable Spark Timing Management. It can generate maximum power of 10.46PS and maximum torque output of 9.6Nm. 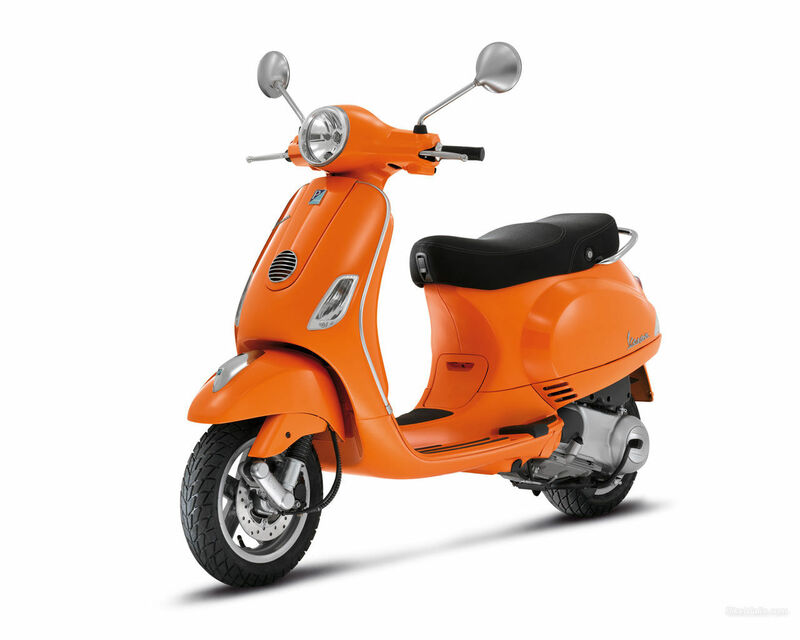 The fuel tank capacity of the scooter is 8.5 litres. 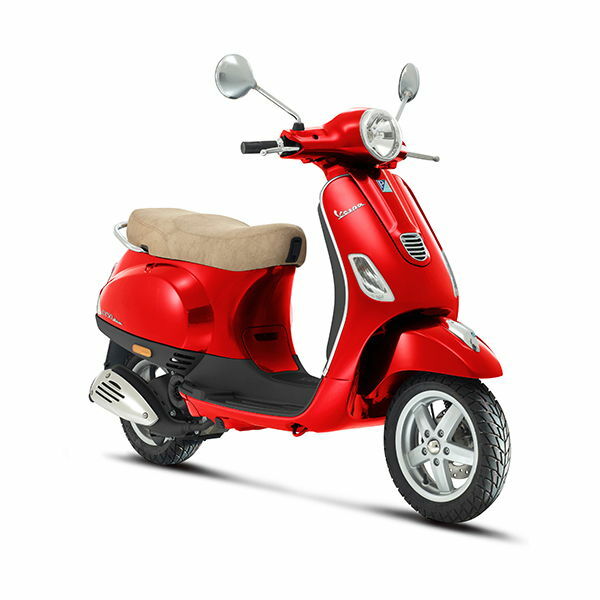 It includes the premium chrome elements such as signature Vespa grill, mirrors and logo. It is available with four shades like Giallo lime, Rosso Dragon, Monte Bianco and Midnight Blue. It gets UV resistant element keeps the look of vehicle in good condition for many years. It is available at a price of Rs. 67,462. 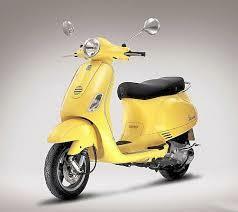 * Prices of Piaggio Vespa indicated here are ex-showroom price not the on road price of Vespa. 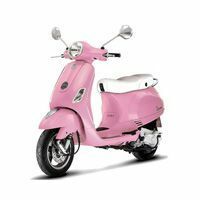 Price list is subject to change and for the latest Piaggio Vespa India prices, submit your details at the booking form available at the top, so that our sales team will get back to you. Piaggio Vespa mileage mentioned here is based on ARAI test drive made under standard test conditions. 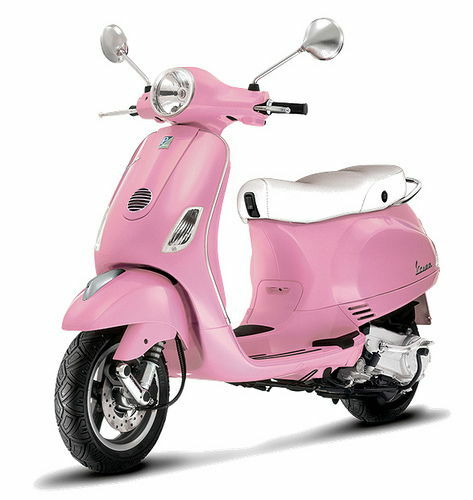 "The prime specs of Piaggio Vespa are listed here. 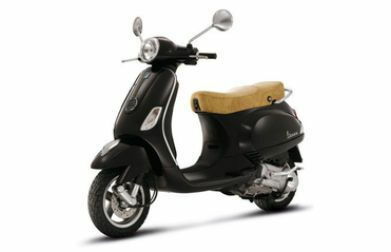 The overall length, width of the bike should give you an idea about its manoeuverability to sneak and run through the traffic jams.Engine specs of Vespa are also listed here. With the power (in bhp) and torque (Nm) figures the most important ratios - power to weight ratio of Vespa and torque to weight ratio. The displacement (in cc) is the measure of cubic capacity of the engine. The performance figure of the bike zero to sixty and zero to 100 in seconds will give you the sense of the power the bike possess and its on road performance. The lesser the time taken by the bike to reach 60kmph or 100kmph the faster it is over it competitors "
No woes on the scooter,because it is such an awesome in terms of looks and ride.But the flaw lies with the service cetres which made my scooter to loose the smoothness it had before. Piaggo Vx is thriving with its Italian beauty,with pleasing colors.Very smooth and cosy to ride.With my 6 months of experience,it seems that the performance gets enhanced day by day understanding your needs.